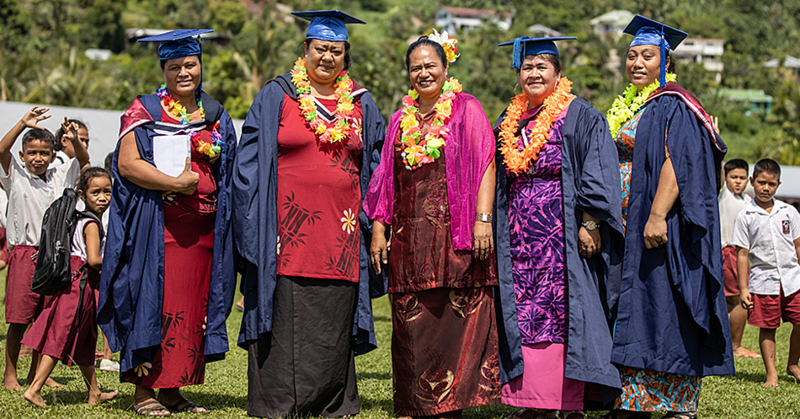 A delegation from the Pacific Regional Office of the International Committee of the Red Cross (I.C.R.C.) 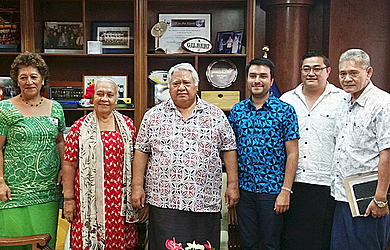 in Suva, led by Cooperation delegate Mr. Nima Dadbin and Ms Christine Reddy, were in Samoa last week for their usual annual visit to the Samoa Red Cross Society (S.R.C.S. ), through reciprocal cooperation and partnership between members of the International Red Cross and Red Crescent Movement. (v) S.R.C.S. proposal for government assistance, through their reciprocal auxiliary partnership, in the humanitarian field, providing annual core costs for office operations. From the outset, S.R.C.S. 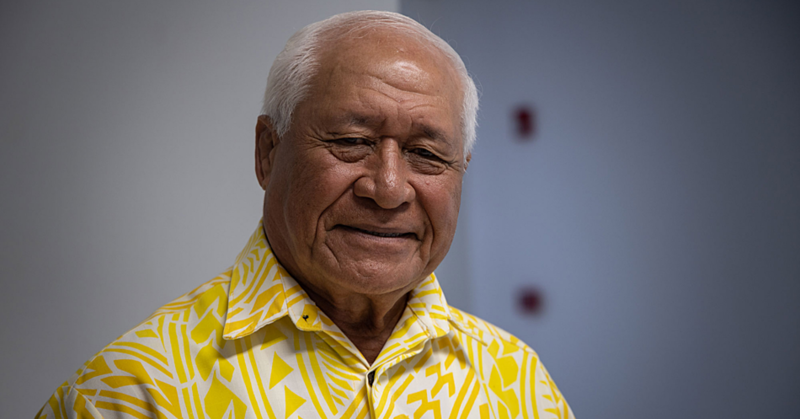 was created through Act of Parliament (1983 MoU), it was then recognized as a member of the International Red Cross and Red Crescent Movement after the Samoan Government ratified the Geneva Convention of 1949 and its Two Additional Protocols in 1984. This thus, was the start of years of service to the most vulnerable people as an independent organization, auxiliary to the government. Hence the S.R.C.S. seeking assistance from government to improve and expand their services for the people of Samoa in the humanitarian field.